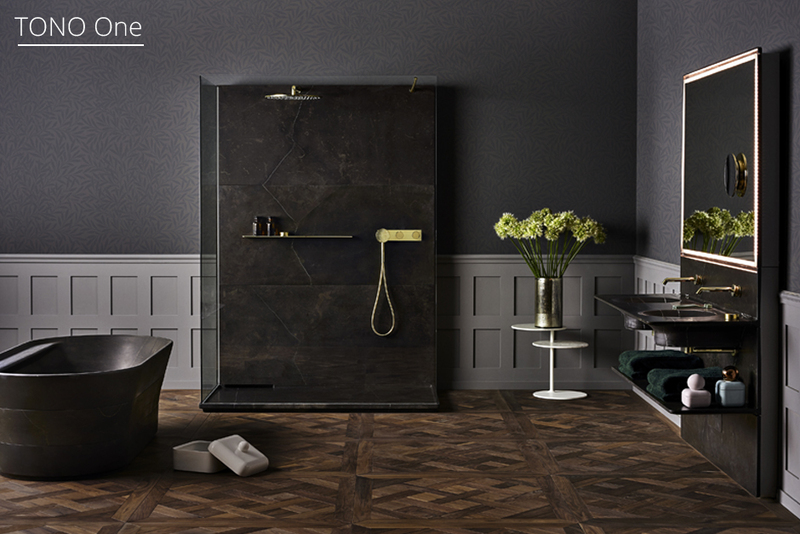 TONO is the new bathroom collection by Porcelanosa, designed by the renowned Foster + Partners architecture and design studio. TONO is a new bathroom concept, that is minimalist, practical, functional, and provides the highest quality in manufacturing materials for a unique bathroom experience. With a focus on functionality, the design stems from the wide range of materials Porcelanosa can offer (marble, ceramic, Krion, wood), the qualities of the materials used, and the vision of Foster + Partners. Unified by a simplistic design language and palette of complementary materials and color tones, the minimalist aesthetic of TONO is comprised of high quality materials and simplistic forms. 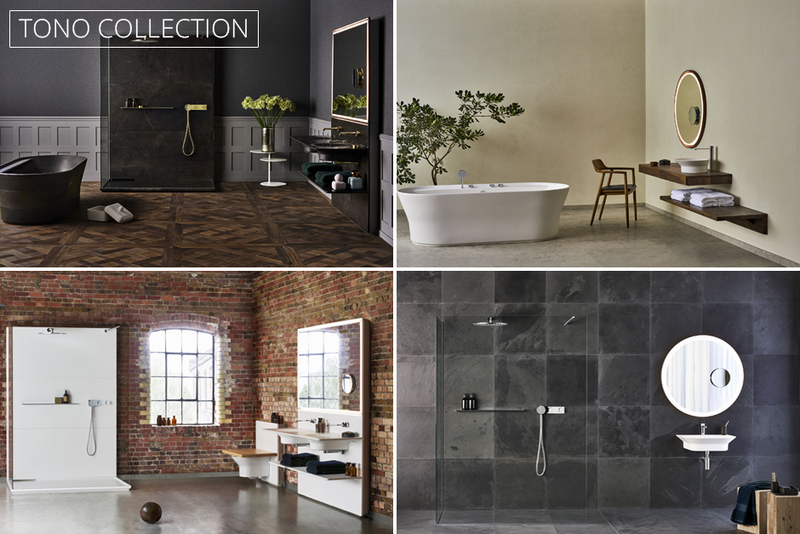 TONO is available in a wide variety of materials and finishes. 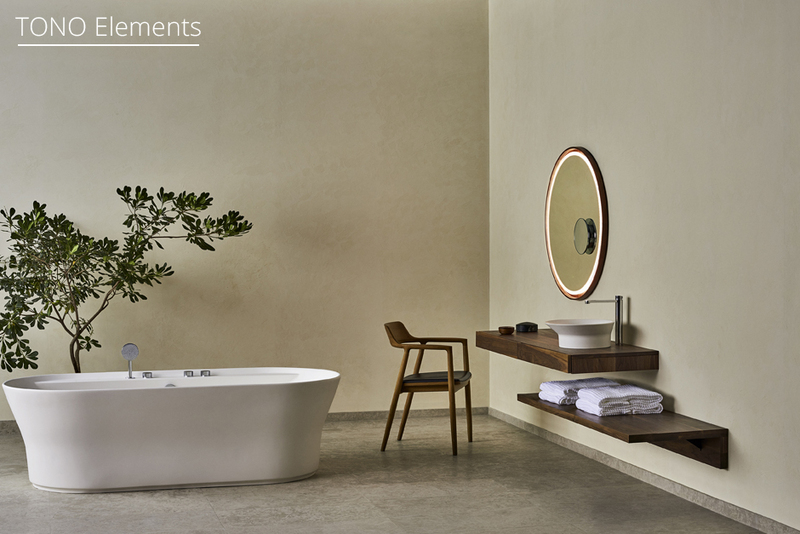 Sinks and bathtubs are available in elegant limestone or marble, as well as ceramic or KRION® (noted for its high quality and resistance to wear). Furnishings are manufactured in natural maple, oak and walnut. TONO’s innovative technology includes features such as the ability to regulate the taps in order to achieve optimum water flow. TONO is available in two versions: TONO Elements and TONO One. 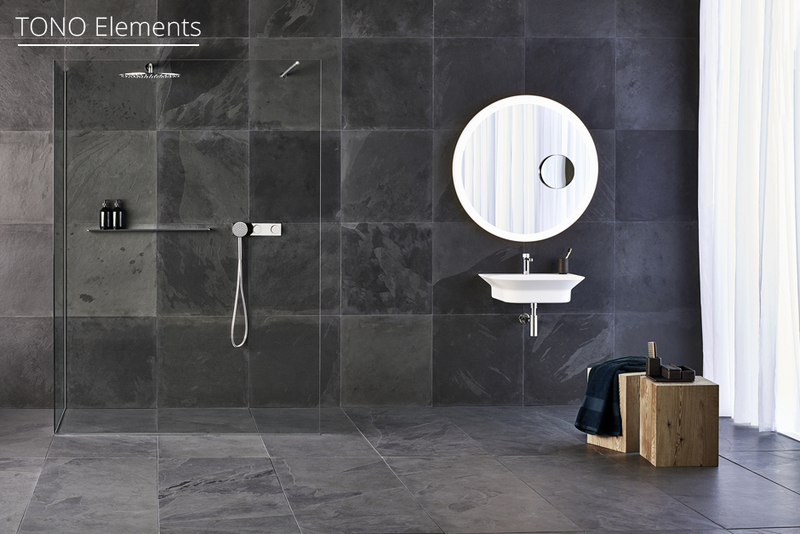 Within each, components can be combined according to their design and to reflect the desired ambiance.